Gust has announced that their upcoming RPGs Yoru No Nai Kuni and Atelier Sophie: The Alchemist of the Mysterious Book for PS Vita, PS3 and PS4 have been delayed in Japan. 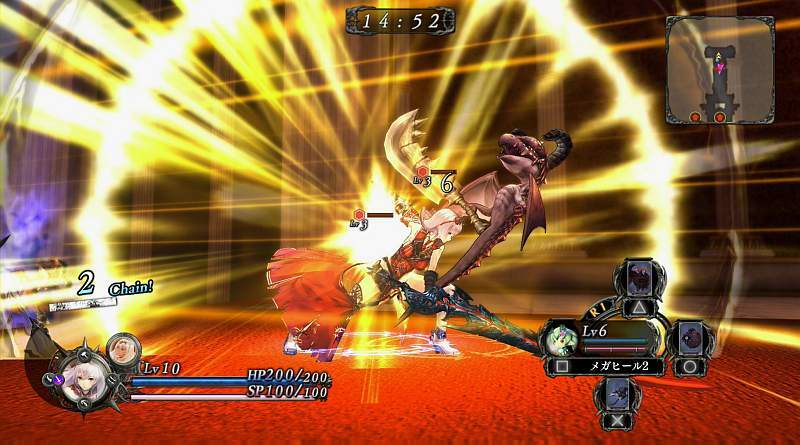 Yoru No Nai Kuni was due to release in Japan on September 17, 2015 and will now launch on October 01, 2015. Atelier Sophie: The Alchemist of the Mysterious Book was scheduled to release on September 25, 2015 and now will be released in Japan on November 19, 2015. According to Koei Tecmo, Yoru No Nai Kuni needs more time to make final adjustments while Atelier Sophie: The Alchemist of the Mysterious Book needs more time to enhance the game’s quality.